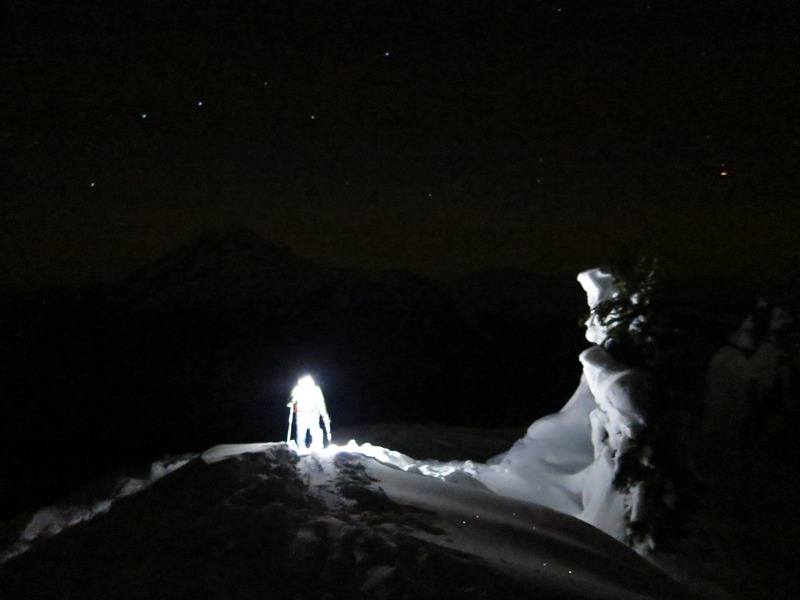 The Petzl Nao+ is my lighting tool of choice for any mountain missions that start or end in the dim hours of the day. 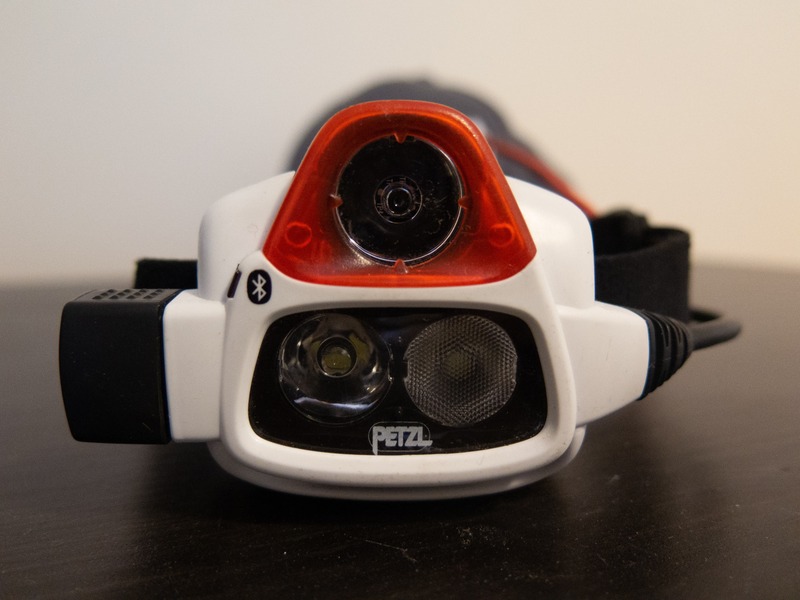 With 750 lumens, it’s so bright that Petzl had to include a warning label not to shine it in someone’s eyes up close! Using Reactive Lighting or Constant Lighting the burn time will vary from 6.5hrs (at 750 lumens) all the way up to 15 hours! Enough bright light for almost any objective. 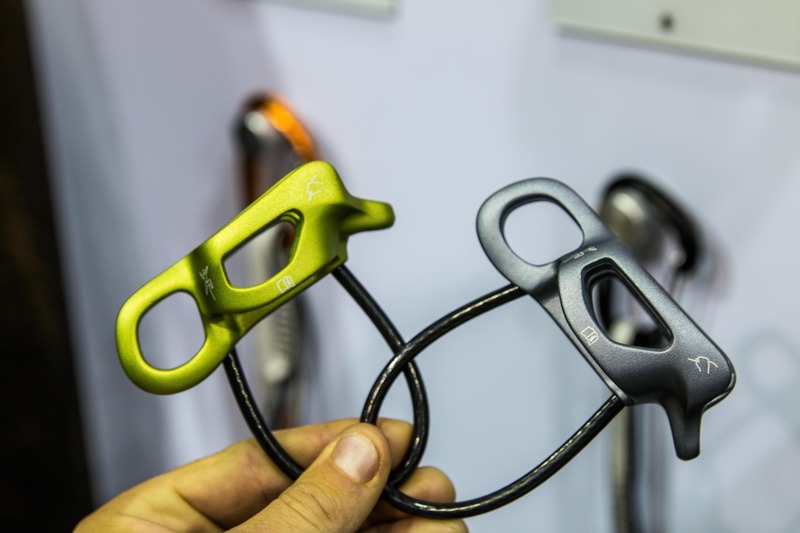 The Petzl Nao+ in all it’s glory. 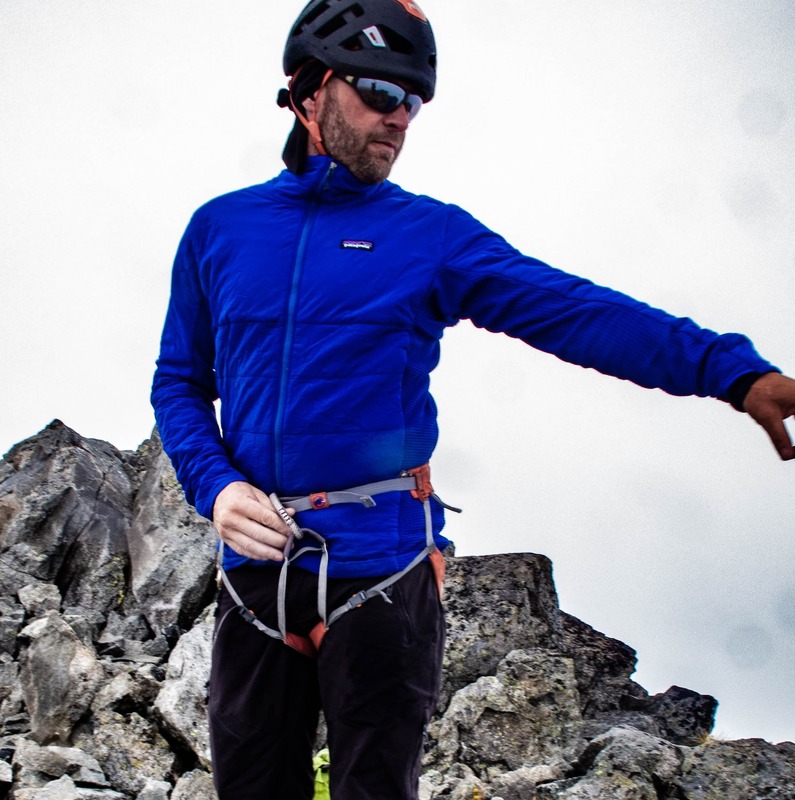 When I first got my Petzl Nao+ I was mainly using it around town. Some biking and night climbing. With just this casual use it took the 3100 mAh Lithium-Ion battery over a week to need a recharge! Of course this is easily done via any USB port making it very user friendly. 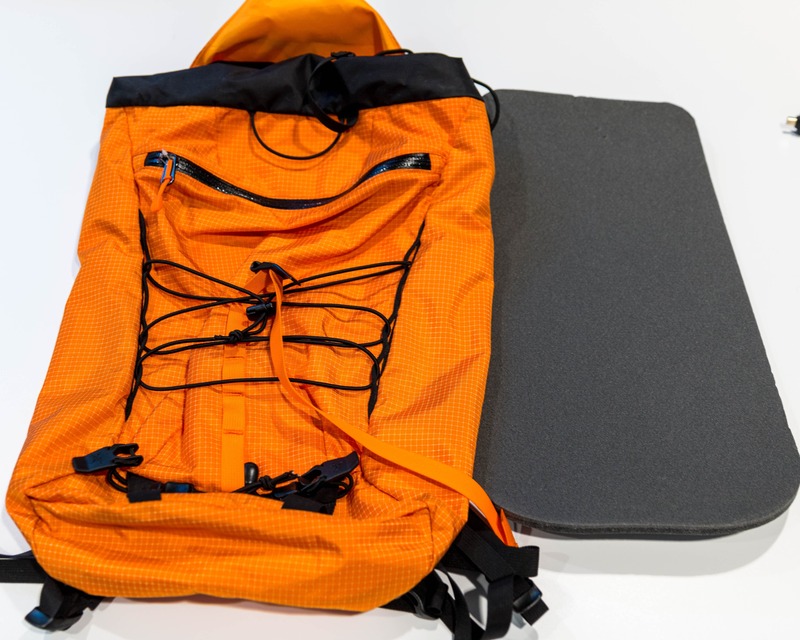 On longer trips you have the option to recharge it with a portable battery pack, small solar panel, etc. To give you an idea of just how long the huge battery in the Nao+ works, I took it up a a big wall in Yosemite using it several hours nightly for 6 nights. Now this was not all at 750 lumens, that would be overkill. I was mainly using the headlamp at around 350 lumens in Reactive Mode. 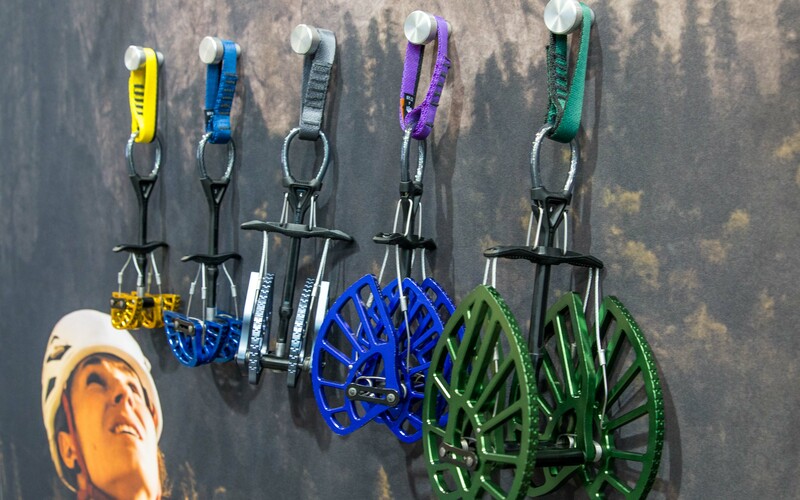 An absolutely fantastic feature for climbing btw! An even while using the headlamp at the reduced, 350 lumens setting it was still hands down the brightest light on the wall. Of course I did take a portable USB battery pack to charge if needed, but it stayed in the haul bag for the entire route. I’ve spoken with friends who had the previous model for several years and it sounds like its time for them to get a new battery, they only get a couple nights from a single charge. Petzl has 2 main lighting modes that the Nao+ uses. These are “modes” not to be mistaken with lighting profiles or levels. A light sensor reacts to light reflected back and automatically adjusts the brightness level. 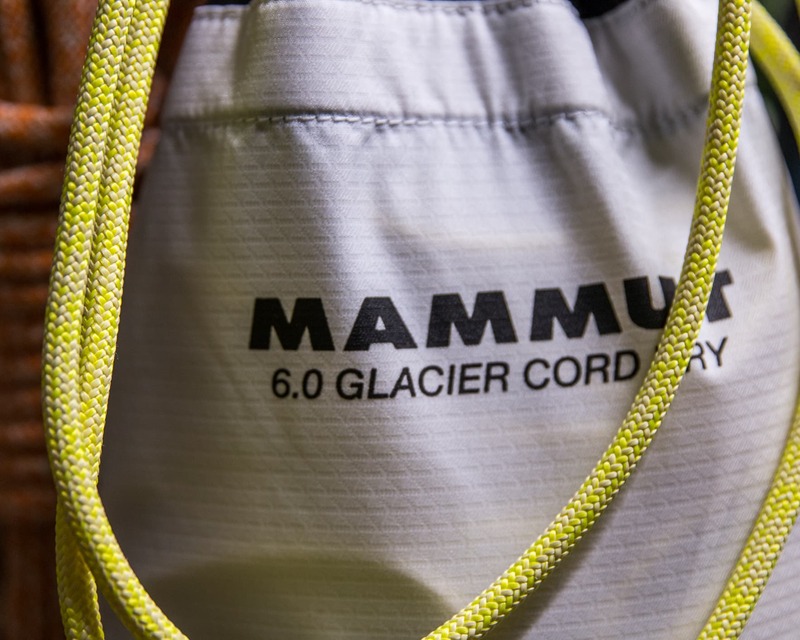 For climbers this feature is super sweet, as you look at the rock (or ice) just in front of you, the headlamp automatically dims so your eye don’t have to adjust to changing light while saving battery power. As you look around to see a farther away, the light will brighten and dim depending on how far away you are looking. I had no trouble seeing a full pitch ahead while climbing. The Nao+ has 2 lights, a diffused floodlight and a distance spotlight. Depending on the mode and profile you pick, you can use one or both lights or beams. Of course the multi-beam lighting is mainly focused on long range illumination. It sounds like the good old fashioned “turn on switch and you get light” type lighting right? 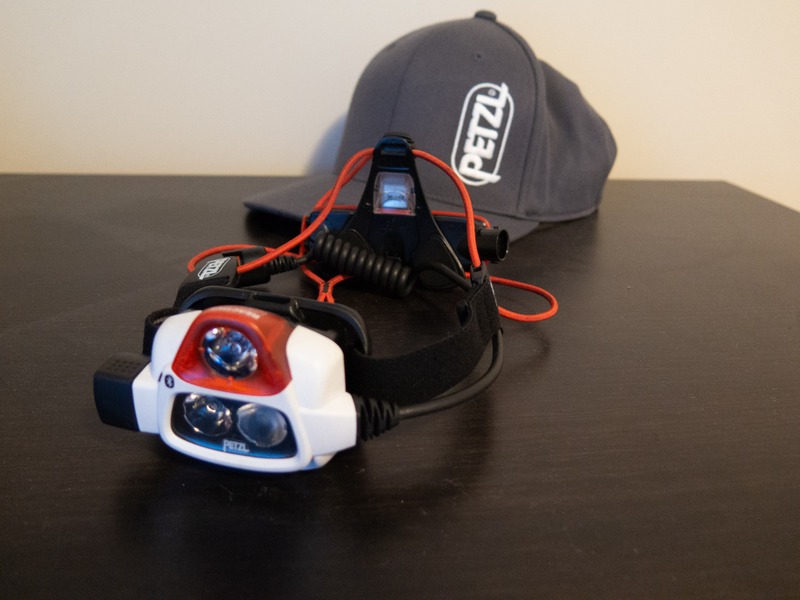 Well, yes and no… Petzl seems to have put a lot of extra brain power behind the idea of constant lighting. Think about a cheap flashlight, you put fresh batteries in and it’s “bright” but as the battery slowly loses power the light starts to dim. Eventually the flashlight battery is so weak that the light provided is useless. 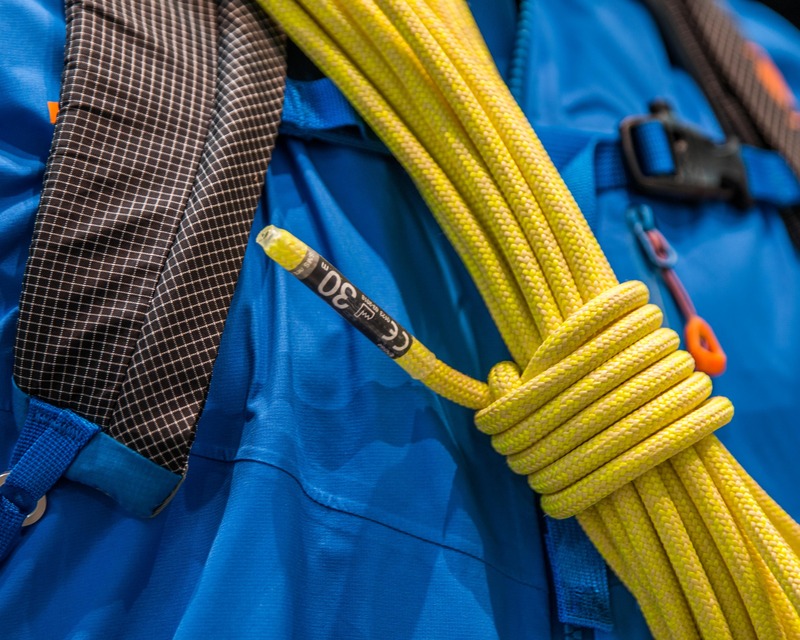 Petzl’s Constant Lighting on the other hand will keep the beam at a set intensity, compensating for the effects of reduced battery power. Then, just before the battery dies completely and you’re plunged into darkness it switches to Reserve Mode. 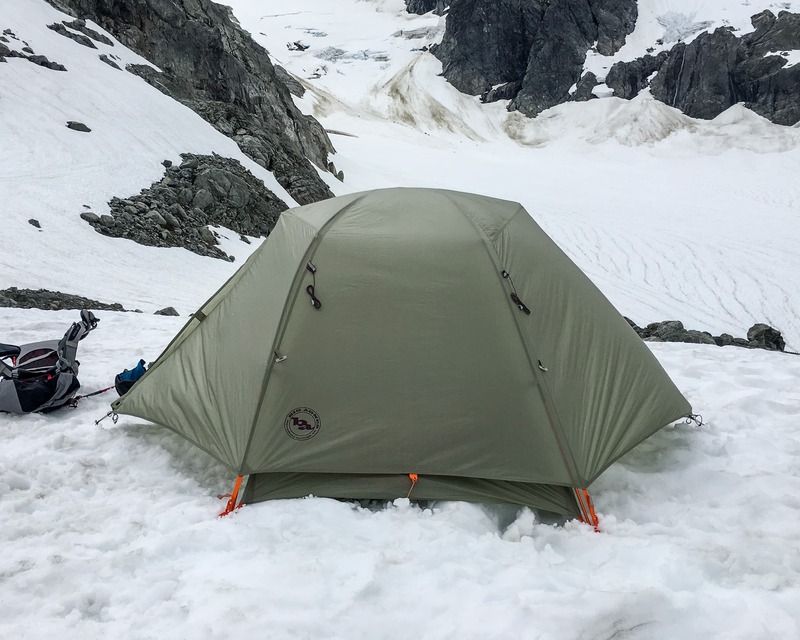 Reserve mode will give you 2 extra hours of light at 15 lumens (which is about enough to see just past your feet). Hopefully 2 hours is enough to get you down the mountain or somewhere to charge the battery. If for some reason you needed more light between charges you can always take a second battery. Considering this headlamp weights 185g you’d expect it to bounce around on your head a bit while running, etc. However, to my surprise the headband distributes the weight quite well and holds the headlamp very securely. 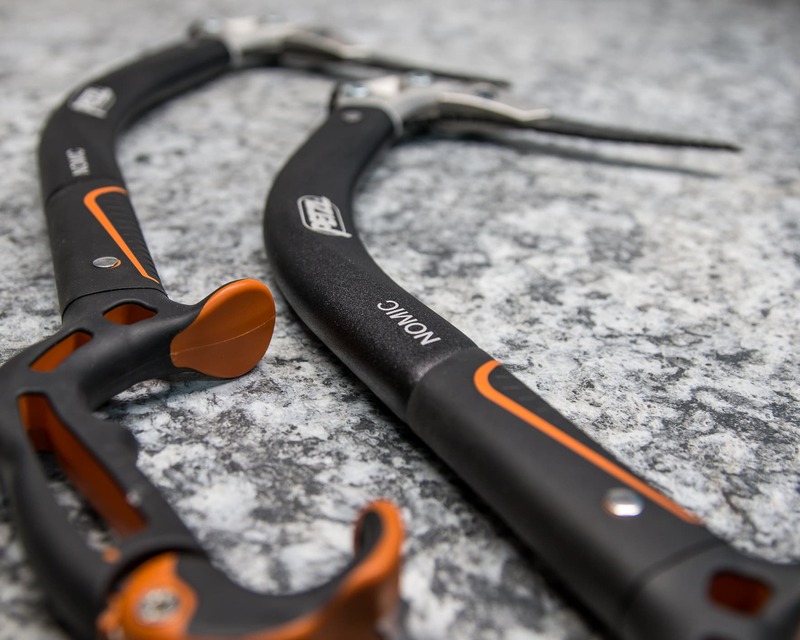 The Nao+ is now my go to for evening running, cycling, skiing, etc. Changing between modes is super easy. A large, glove friendly knob on the sides changes the brightness level or mode. However, you can’t turn on / off the back red light (mainly used by runners and cyclists) without the app on your phone. Not a huge factor for myself but I could see it being frustrating for some people. 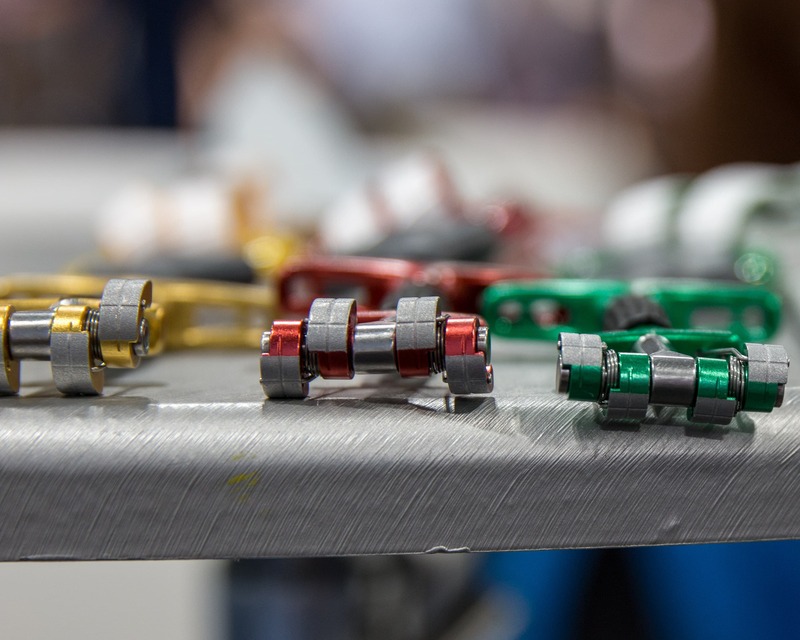 You can lock the headlamp into the setting you want (including off) by flipping the main knob 180° and this is a very key feature for storage. 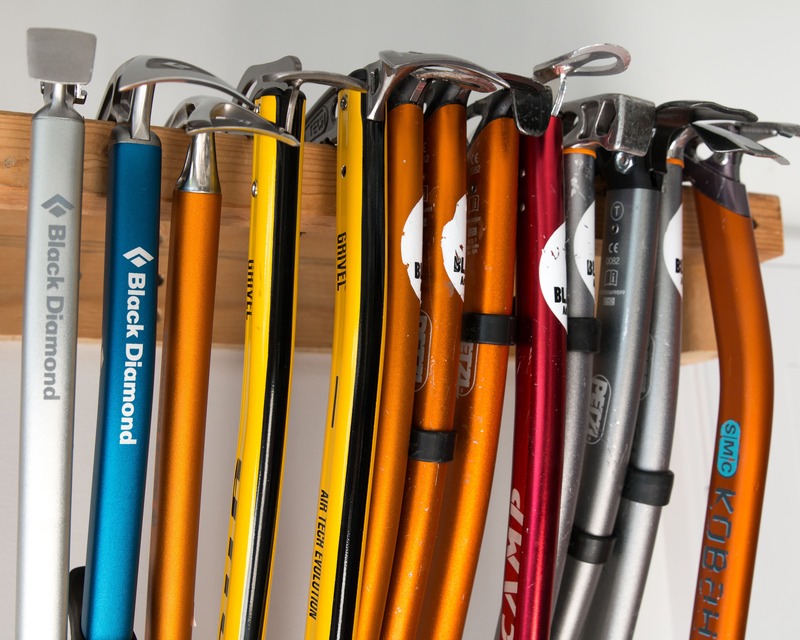 Do you like to customize things? 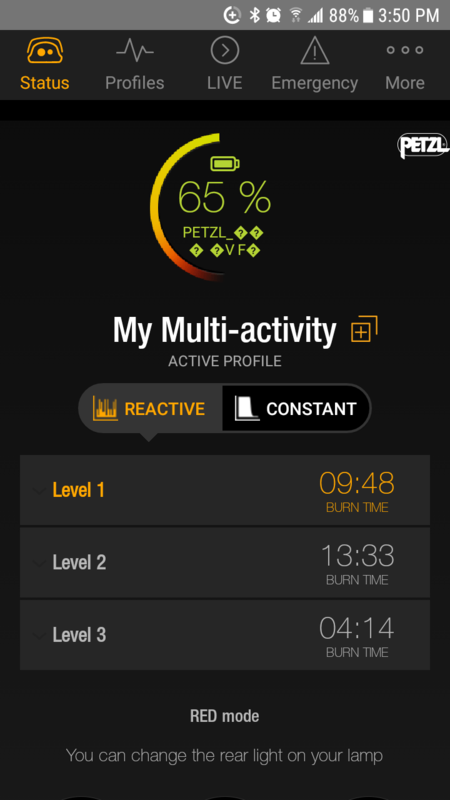 Well, if that’s the case you will love the MyPetzl Light app. Personally I used it once to actually set my headlamp before turning off the bluetooth to save battery. I’ve since gone back and played with it some more while writing this review and found some really neat features. This app will give you live read outs of headlamp burn time. 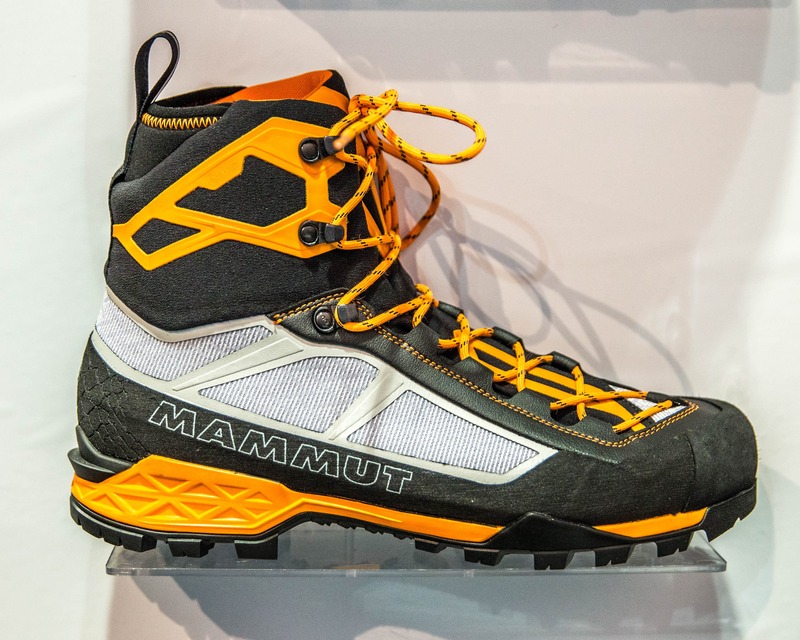 It also has pre-programmed activity profiles that are ideal for climbing, skiing, caving, trail running and more. And if you’re not a fan of the preprogrammed profiles, you can make you own to exactly suite your needs. The “Emergency” mode is interesting and obviously designed by an engineer. It will convert a small message to morse code and flash it on the headlamp. Of course this raises the question of how many people actually understands Morse Code. Great idea but in a real emergency lets hope that we have a proper means of communicating with the outside world. Flashing an SOS message on a headlamp seems a little desperate! The “Live” tab will let you control the headlamp brightness from the app. A cool feature but not sure how practical it actually is. 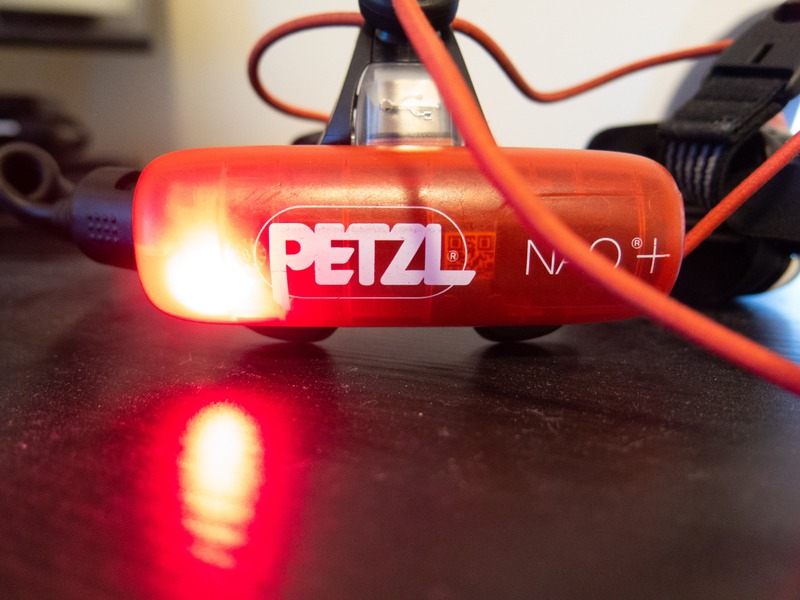 The MyPetzl Light app is also the only way to turn on / off you back red light as mentioned before. 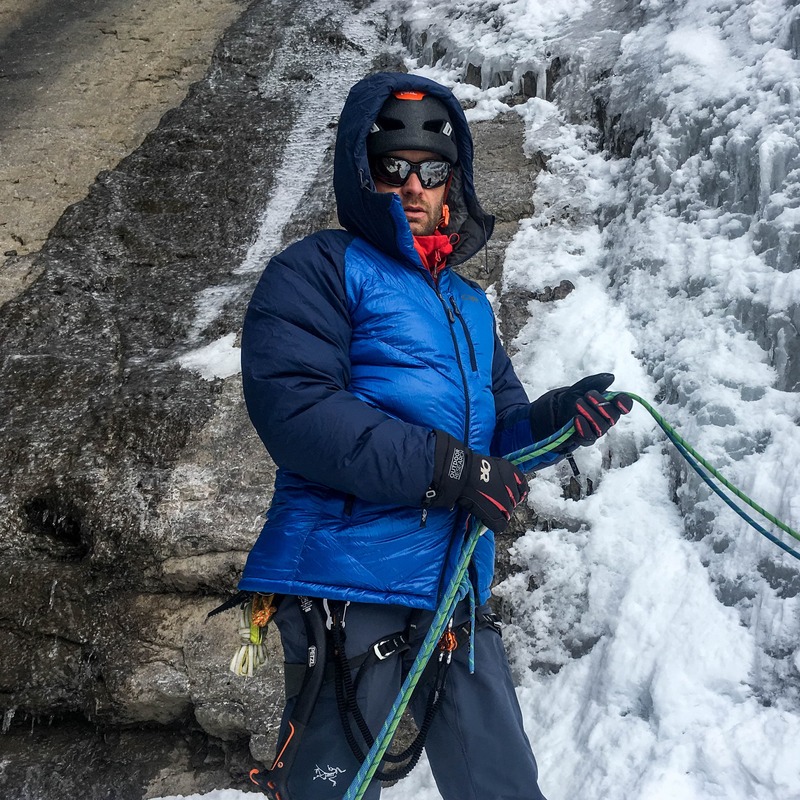 I put the Petzl Nao+ fully to the test while doing some big wall free climbing, backyard construction, night skiing and more. 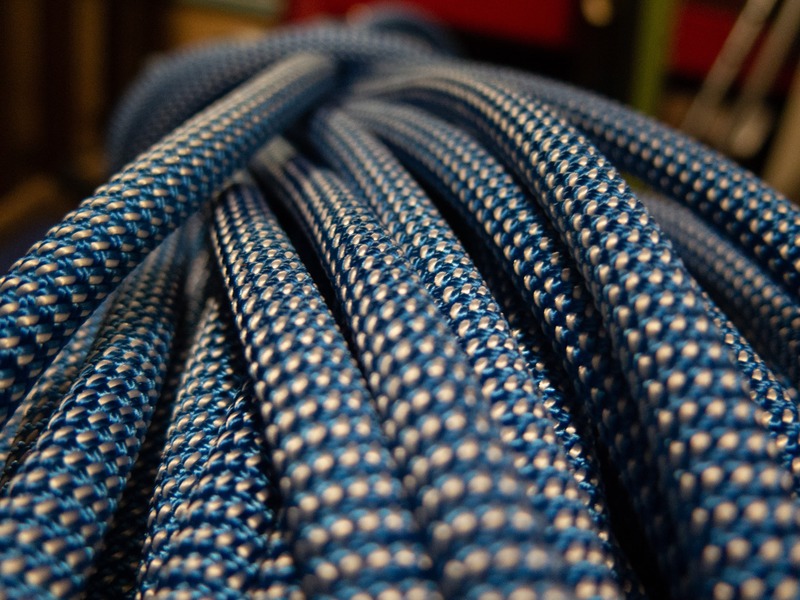 On one evening in particular we were climbing a “Crux” pitch at night for better temps. When it was my lead I put the lamp onto Max for the first time on the wall. It got quite the reaction from my partners and the team above. The joke was that it was cheating because it was like climbing in daylight. Long story short, this is a high performance headlamp with all the features you would want and more! 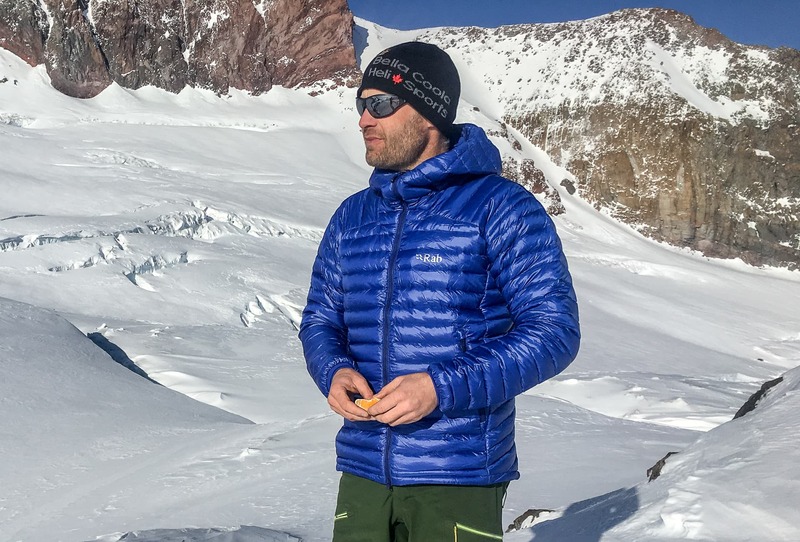 I purchased the review headlamp and of course I was not influenced in my review in any way.